Develop a master plan that takes into consideration at least the next five to 10 years. Many greenhouse businesses will survive much longer, so it’s good o consider growth for the next 20 to 50 years. Consider having a central production area and a central loading area for shipping and receiving. First determine what your business will need to be successful. If you have been in business for some time, this may be easier. If you operate a new greenhouse business, here is a list of questions you should be able to answer. What size products are you going to produce? Who are your customers and how will you get product to them? How will you irrigate your crops? In what climate will you greenhouse be located? What type of soil conditions exist where the greenhouse will be built? Do you want to automate the greenhouse or operate it manually? Will you be selling the plants wholesale or will you operate a retail business? Will you set up a holding area for landscapers? 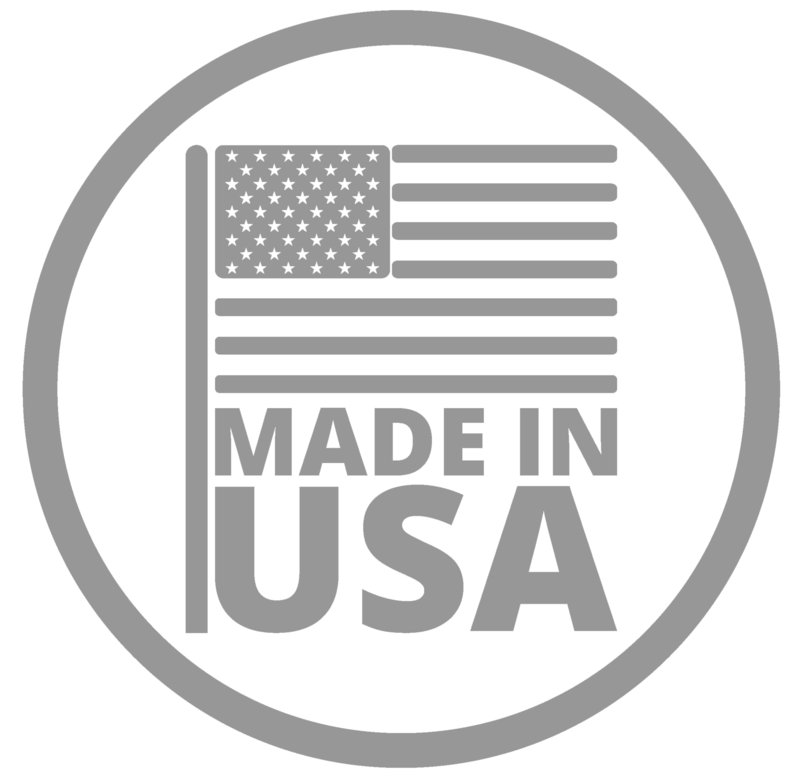 The purpose of your company will determine things such as customer accessibility, including compliance with American with Disabilities Act. You may also want to have a more eyeappealing building if it will be used as a retail garden center. If you are simply holding plants for short periods of time, you may be less concerned with light levels and ventilation. If you are building a structure for commercial production, you will want to tailor it to the specific structure that offers flexibility to produce crops depending on your customers’ future needs. What are you planning to grow and what light levels, temperatures and humidity levels are needed? If airflow is important, will natural ventilation do the job? How will you move the product in and out of the facility? Can you grow on the ground or do you need benches? What size product are you planning to produce in the greenhouse? There are many choices and special needs for certain sizes of material. You may want more height so you can hang baskets over benches or walkways without interfering with logistics. How many units will fit in the growing space? Who is your customer and how will you get the product out the door? Do you need indoor or outdoor loading or both? How will you move product – with rolling racks, carts, trailers, rolling benches, pallets or racks and a forklift? Do you need an open layout to appeal to retail customers? How do you plan to irrigates your crops? You may think you can connect your facility to a city or county water line and then just turn on the faucet. You could find you need more water than the local authorities are willing to supply. 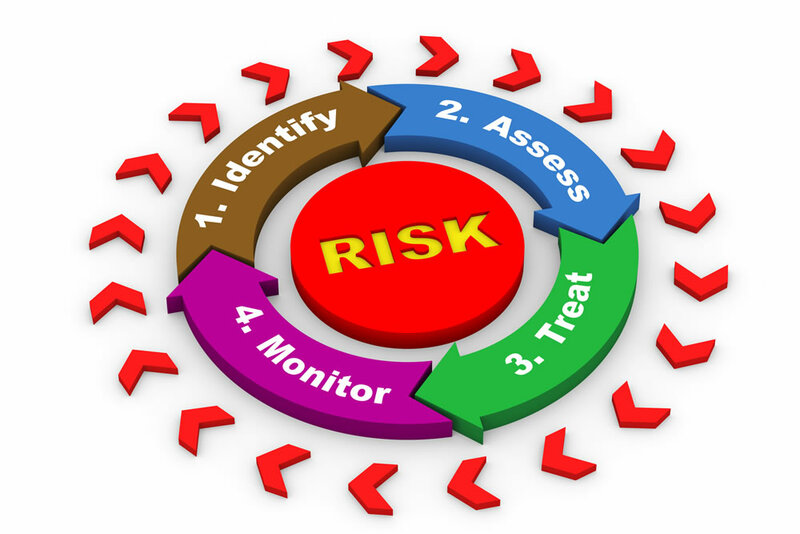 You need to plan for this situation and make sure you operation is near an ample water supply. Over the last few years there has been an increasing amount of regulation related to water and its use. You should calculate your water needs at least over the next five years and become familiar with the local water authorities. One grower we worked with connected his operation to a 2-inch municipal water line to supply his nursery. When the facility opened, the water supply was adequate. As the nursery expanded and additional water customers tapped into this line, the grower experienced days in summer when there was no water coming through the supply line. The growers installed four 7,000-gallon holding tanks and that still wasn’t enough. He had to contact the local fire department to help fill those tanks. The grower eventually donated some land to the city so that it could build a new water tower, from which the grower was able to draw the water he needed. Some growers in the Houston area have used well water for 40-50 years. The growers initially paid to have the wells installed and were able to pump all of the water they wanted. City regulators came in and put meters on the wells and started charging growers for water. One operation we worked with planned to operate off of well water. Unfortunately, the well water was too salty and the company had to truck in water every day. This water was mixed with the well water to achieve an acceptable salt level for the plants. The company continued to operate for several years, but eventually moved due in part to the unexpected high cost of water. Increasingly, growers are required to install retention ponds to collect water runoff from irrigation and rainwater. With the increasing cost of municipal water supplies, it may be more economic to collect water runoff and to pump the water from a retention pond the master plan should include details on where a retention pond would be located and how much water it can hold. In what type of climate will your greenhouse be? The natural temperatures and light levels help determine what crops are economical to grow. If orchids are going to be grown in the North, the grower had better be sure he has access to an amply supply of heating fuel to maintain night temperatures of 65°F and day temperatures of 80°F. Be sure to consider severe weather conditions including the frequency of tornadoes, hurricanes, high winds, rainfall amounts and snow loads. Many weather extremes are accounted for when growers apply for building permits to construct a greenhouse. In many cases, city or country permit offices require that a structure meet the tolerances for an area based on prevailing and occasional extreme conditions. Frequently, the higher the stress loads a permit requires, the sturdier and costlier the structure will have to be. Also, be sure to consider insurances costs, based on climate and conditions. What are the soil conditions where you plan to build? Is there adequate drainage at your site or will you need to install a drainage system? The soil can be very porous, allowing for easy drainage. Some clay soils tend to hold water, which can result in muddier conditions for longer periods. Be sure the land is graded for proper surface drainage and the soil is sufficiently porous for adequate subsurface drainage. Land that has a 0-to 5-percent grade will support drainage and reduce land prep or excavation costs. 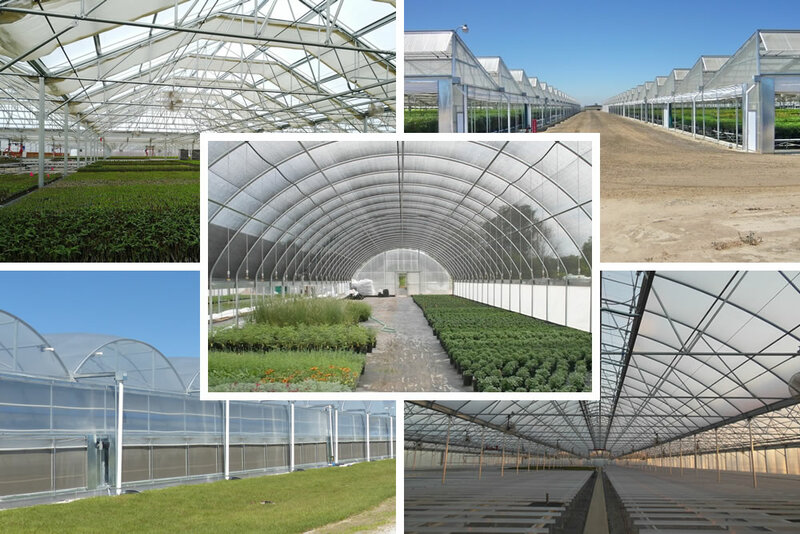 When it comes to greenhouse structures, cheaper is not always better and is not really cheaper in some cases. You might be able to get by with a cheaper structure for the short term, but if you are considering a long-term plan for the greenhouse and its value over many years, you might want to invest in a structure that is built to last. There is more to the overall cost than just the price of the greenhouse itself. Some structures are more labor intensive to erect. When looking at structure costs, compare the total cost including construction costs. There is also a big difference in the long-term cost to operate different houses. Sometimes a cheaper house may not be as tight and may leak a large amount of warm air during winter and reduce the cooling efficiency of a fan-and-pad system during summer. We recently encountered a greenhouse construction job where the grower purchased several cheaper houses. Polycarbonate panels installed at ends of the vents and walls were not enclosed with aluminum trim and there was only minor use of foam closure strips. 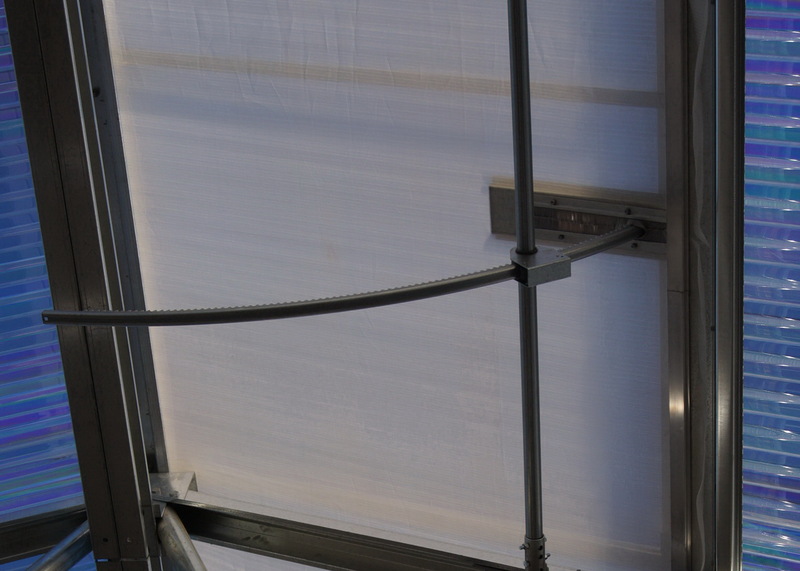 No lap fasteners were installed between purlins on the corrugated polycarbonate. Most of the house was put together with tek screws and not bolted together. The grower was not happy with what he purchased. Bottom line is the house will probably meet his short-term goals, but will cost him more to operate than if he had invested in a better structure.